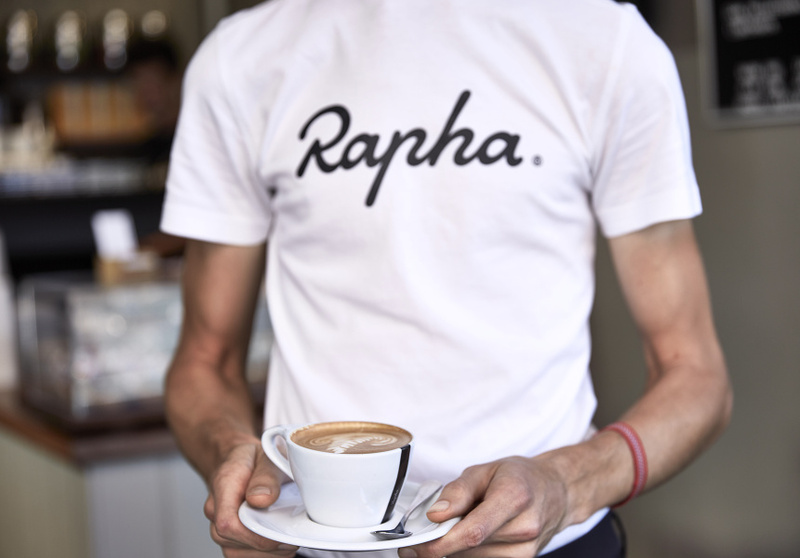 Rapha Cycle Club, a worldwide cycling brand based in the UK, serves coffee from 5.45am on ride days (a communal bike ride regularly organised by Rapha). Lycra-clad men and women caffeinate in preparation for rides across the city. On any other day, service starts at 7am, but the culture is still felt: this spot fuels long-distance cyclists, local businesspeople and students alike, and it does it on single origin and sourdough with Pepe Saya butter. Opposite Bill’s on Crown Street, the split-level cafe-slash-retail spot has been open since 2013. 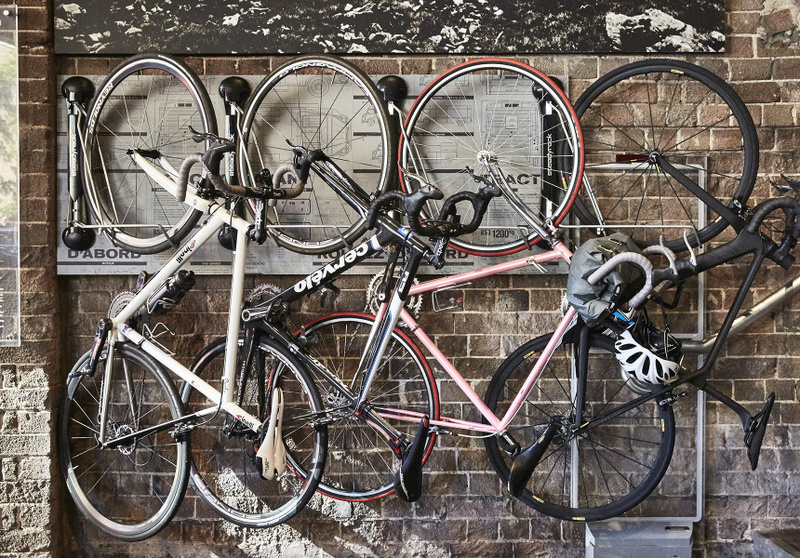 There’s a cycle-up bike rack on the street, as well as wall-mounted bike racks inside the ground-floor eatery. The energy-dense menu includes Vegemite and gruyere toasties; black rice pudding with coconut milk and seasonal fruit; and Bircher muesli. Coffee is by Allpress and tea is by Larsen & Thompson. Pastries are by Penny Fours, Luxe and The Nutty Baker. 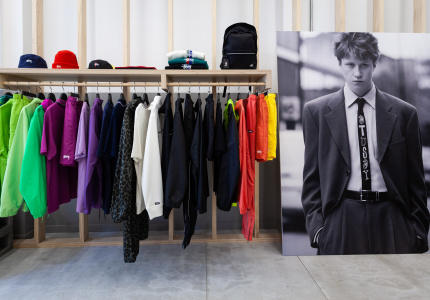 Tables sit below and alongside Rapha products, from Lycra jerseys, to branded hats, sunglasses, shaving cream and postcards. 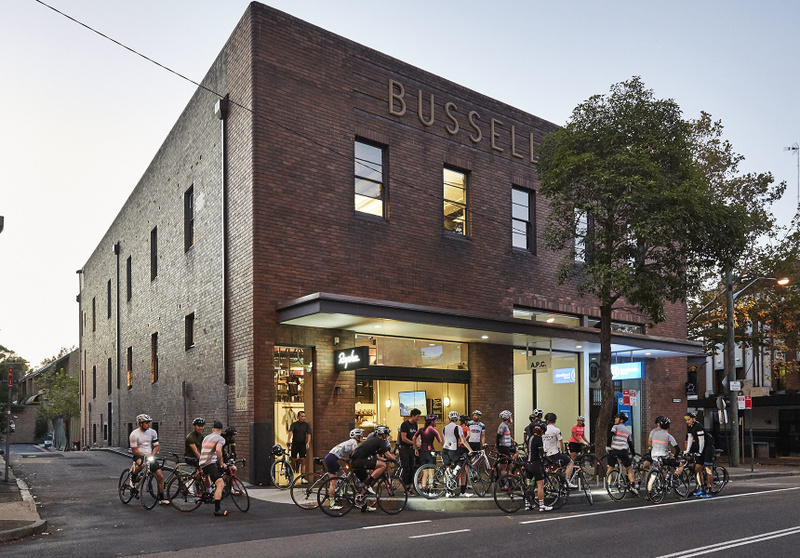 Rapha took over the former Bussell Brothers Tea Building, and it uses the aesthetics of the existing space as much as possible: brick walls remain exposed, decorated with clothes, caps and historical memorabilia. The concrete steps connecting the ground and first floors include black typography indicating the top highest peaks that can be cycled and their respective gradients.